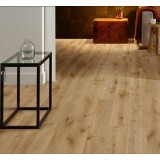 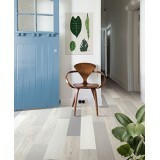 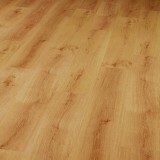 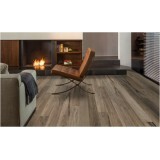 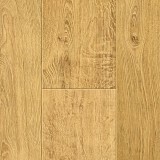 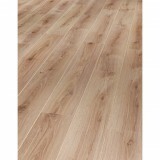 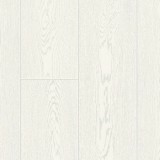 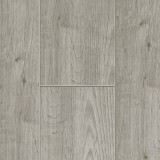 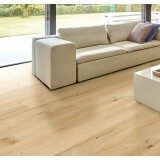 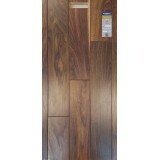 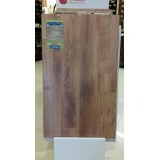 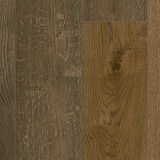 All our Balterio flooring products and Underlays are available for collection. 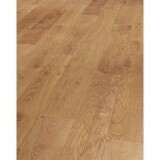 Willow Business Park, Knockmitten Ln, Knockmitten Lane, Nangor Road, Co. Dublin. 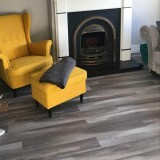 Glasgow Business Park, 261 Springhill Pkwy, Glasgow G69 6GA, United Kingdom.